In addition to the amazing LEGO models created by builders all over the world, The Brothers Brick brings you the best of LEGO news and reviews. This is our weekly Brick Report for the third week of March 2019. This life-size LEGO Ford Anglia from set 75953 Hogwarts Whomping Willow is making its debut at London Comic Con. How many pieces did it take to build? Read on to find out. 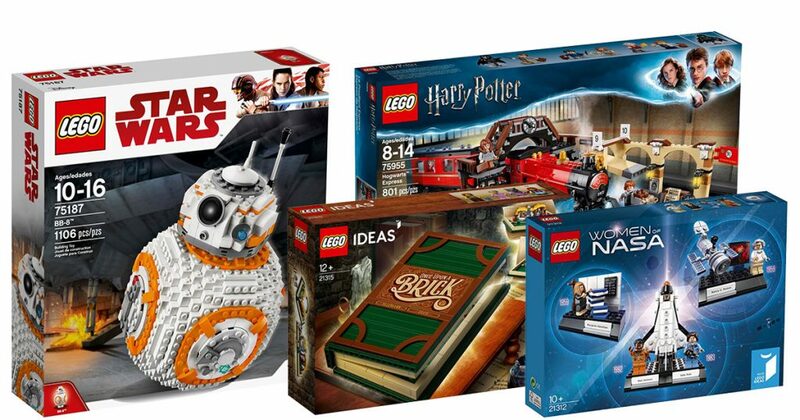 TBB NEWS & REVIEWS: LEGO news was slim this week, but we still have a few good sales, a new gift with purchase and some awesome instructions, just for you. Popular LEGO sets discounted on Amazon in the US – A few sets from LEGO Ideas to Harry Potter are currently on discount from Amazon. 30542 Cute Pug polybag now free gift with purchase from LEGO, with double VIP points on a few cars – We love pugs at The Brothers Brick, and you can get one for free with purchase from LEGO through the weekend. Build your own Bulbasaur from Pokémon – hachiroku24 has made a delightful model and shared video instructions so you can build it too. 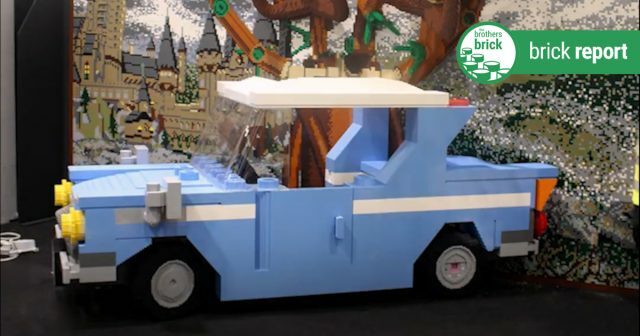 Check out this magical Ford Anglia made completely out of LEGO bricks! ✨???? 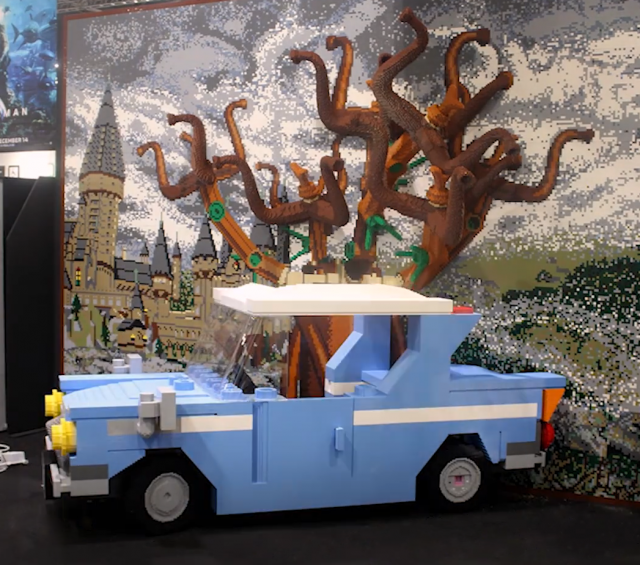 LEGO builds a life-size Ford Anglia from Harry Potter, Twitter – The iconic car based on the Whomping Willow set is made of 504,380 LEGO pieces and took over 920 hours to build. Senior LEGO Designer Stuart Harris discusses design and his career, Geek Dad – Harris talks about experience, the new LEGO House in Billund, Denmark, and how to build big. The LEGO Group maintains rank as the 2nd most highly regarded company in the world, LEGO – The company maintained its number 2 position in the Reputation Institute’s annual RepTrak 100 survey. The building blocks behind The LEGO Movie 2, VFX Voice – Artists at Animal Logic were asked about some of the technological leaps created specifically for The Second Part.